Hello readers! I am back in sunny (humid!) Malaysia, and if you follow my updates on Instagram and Facebook, you may already know that I had the pleasure of attending a couple of events, including an amazing Kiss Me event just over the weekend. Kiss Me are in the midst of organising fabulous road shows throughout the country, and I was lucky enough to be able to attend the one they organised at Sungei Wang, Kuala Lumpur recently. 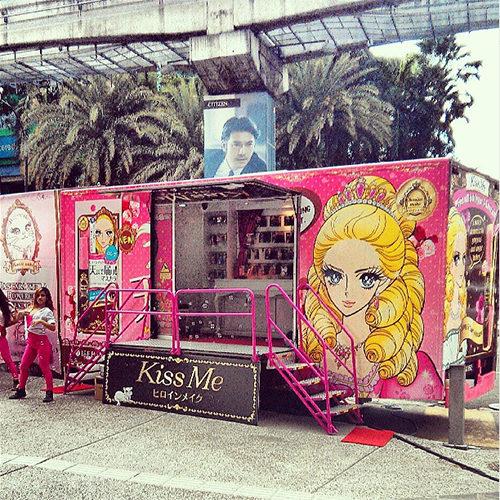 These road shows feature an amazing Kiss Me Makeup Station, pictured below, and was organised in conjunction with the release of their Brown Long & Curl and Volume & Curl mascaras, as well as the brand's expansion into new areas of Malaysia (you'll now be able to purchase Kiss Me mascaras at Watsons outlets in places like Penang and Ipoh). We were treated to go-go dancers, a makeup lesson, and a couple of hunky models! The Kiss Me Makeup Station. 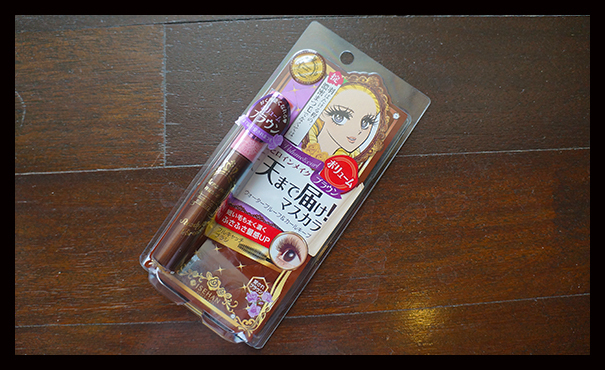 Both products feature the typical colourful, illustrated Kiss Me packaging, and the mascaras themselves have a curved wand (Volume & Curl) and a slightly diamond shaped wand (Long & Curl). Both wands are small enough to fit in the little corners of Asian eyes (score one for Asian makeup), and therefore pick your lashes up beautifully, even in the innermost and outermost corners of the eyes. 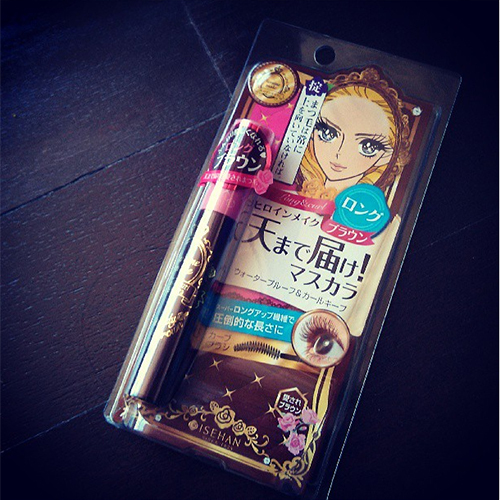 I'm not one for brown mascaras, but I figured I'd give these a shot. I am a total convert now, especially when I pair this with my much-loved Naked Palette. 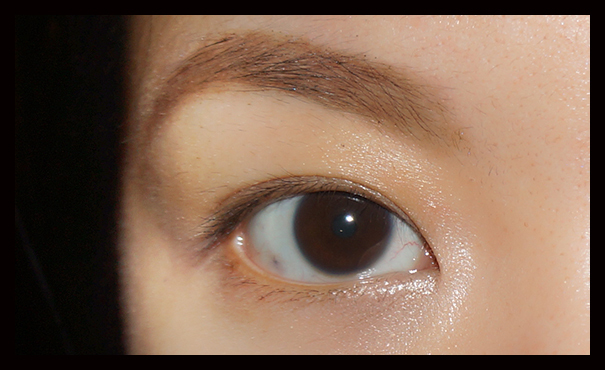 The pink highlight tones of the Naked palette on my mobile lid compliment this mascara beautifully! It also looks a lot more natural, and let me let you in on a little secret - brown coloured mascaras make your lashes look thicker! My benchmark for fabulous mascara, as you all already know, is the Majolica Majorca line of mascaras. I tested these out and have come to realise that I love Kiss Me almost as much as Majolica Majorca, but in different ways. For nighttime and dramatic looks, I would definitely still choose my Majolica Majorca, but for a more natural, defined, separated lash look with no clumps, the Kiss Me mascaras win hands down. Kiss Me has managed to formulate their mascaras so that they deliver natural looking volume to the lash, without any clumpiness whatsoever. The result is defined, fluttery, girly eyelashes. LOVE. As far as curling goes, both mascaras give my lashes great curl without needing the use of an eyelash curler. If you're worried about overusing eyelash curlers and damaging your eyelashes, you might want to look into these mascaras. 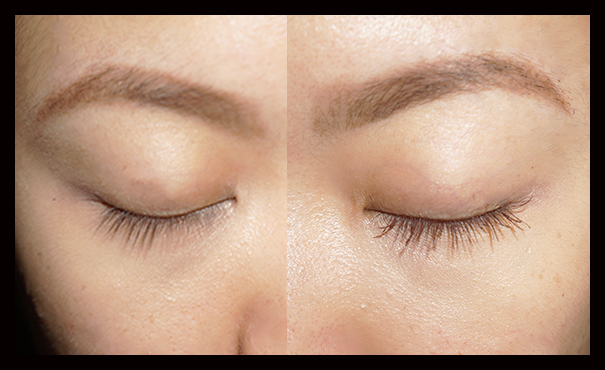 They don't weigh the lashes down at all, which means more lift that lasts almost all day. Both mascaras seem to perform almost exactly the same (both deliver beautiful fluttery lashes), so if they run out of one kind at your local store, you're probably fine picking up the other. 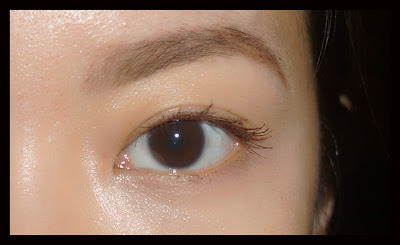 The one (minute) difference that I should point out is that the lengthening mascara (Long & Curl) does lengthen the lashes just a tiny bit more. If you're desperate for length, the Long & Curl is the better choice. If you have any questions about this mascara at all, you can leave a comment below or (as many of you have shown is your preferred method of contact ;)) contact me on my Facebook page. The Kiss Me Heroine Make Long & Curl and Volume & Curl mascaras are available at select SASA and Watsons stores Malaysia-wide. The Kiss Me Makeup Station roadshows will be running till the 10th of June, so visit the Kiss Me Facebook page to find out when they'll be at a location near you. The products featured in this article were gifted for the purposes of review and consideration in accordance with this site's Disclosure Policy.